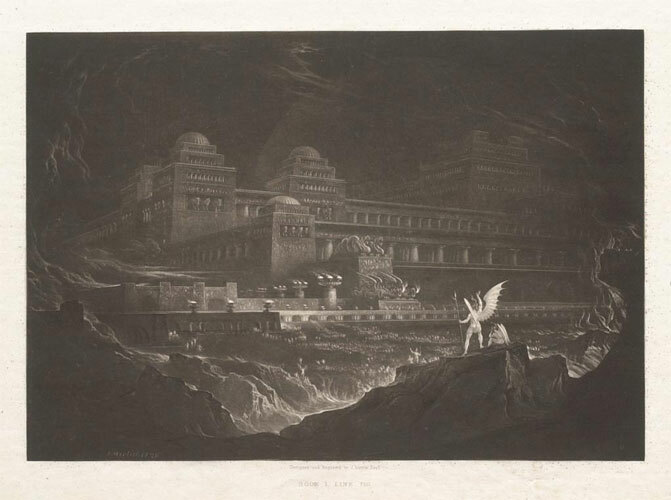 John Martin. Mezzotint, 1825, 10 1/10 x 14 2/5 in. Fine Arts Museum of San Francisco, The Achenbach Foundation for Graphic Arts.